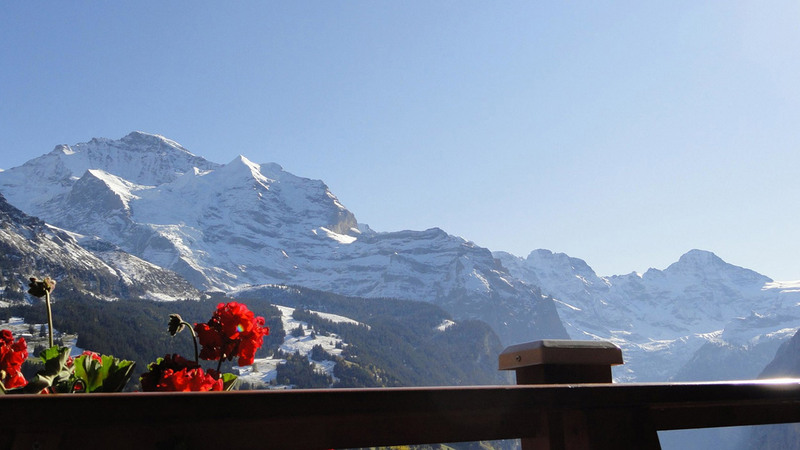 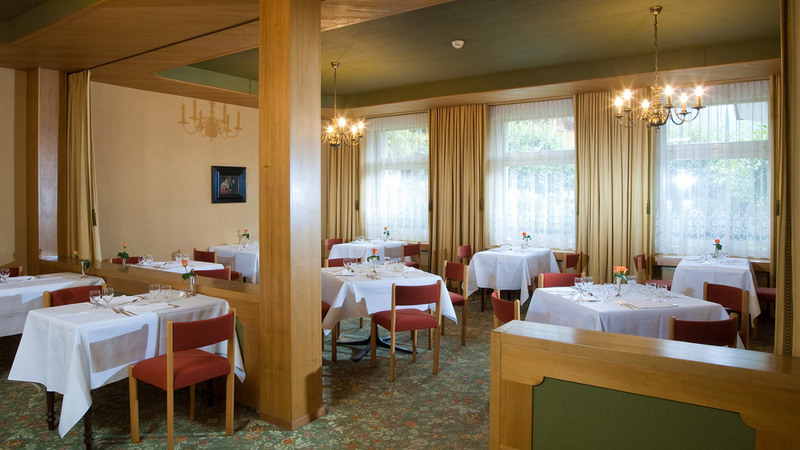 The Hotel Alpenruhe is a beautiful and historic hotel built on a picturesque plot in Wengen over 100 years ago. 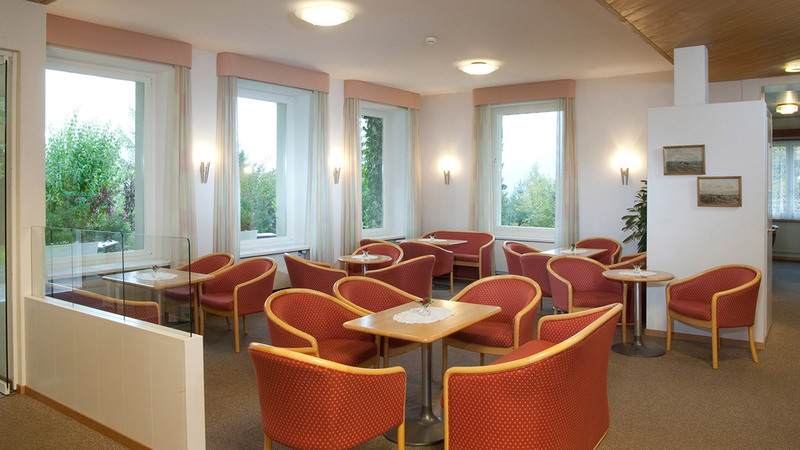 It has since received a number of updates and renovations over the years, most recently in 2005. 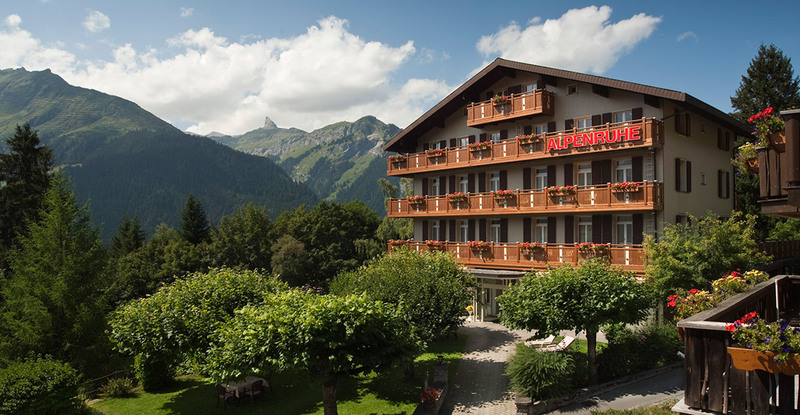 Alpenruhe would benefit from further expansion and improvements and could easily be transformed into a luxury hotel.